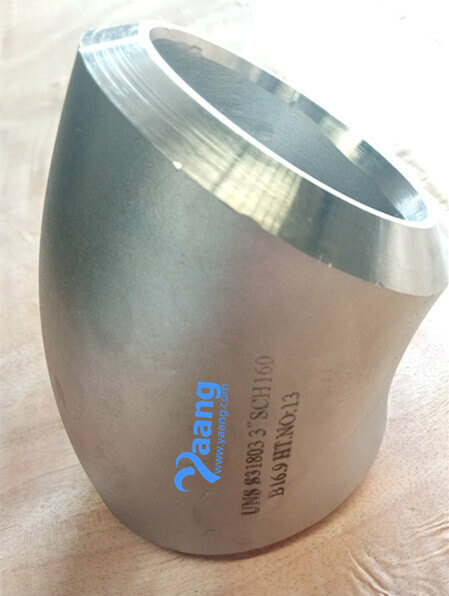 China 45 Degree Elbow Manufacturer Yaang supplies ASME B16.9 ASTM A815 UNS S31803 45 Degree Elbow,LR, BE, 3 Inch, SCH160. 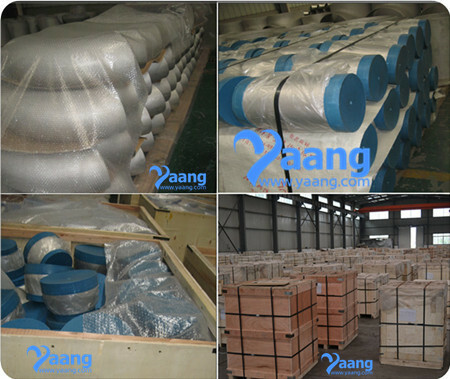 ASME B16.9, MSS SP-43, GB/T13401, etc. 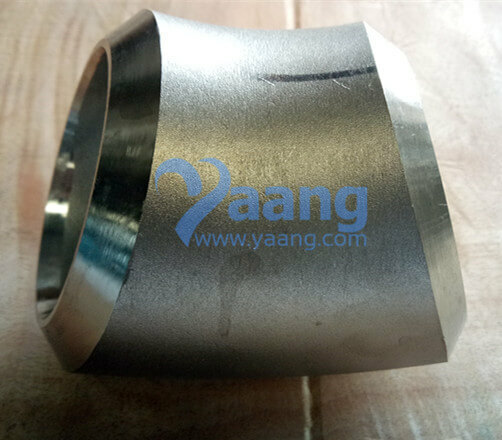 UNS S31803 45 Degree Long Radius Elbow is mainly used for connecting two pipes or tubes, allowing a change of direction. 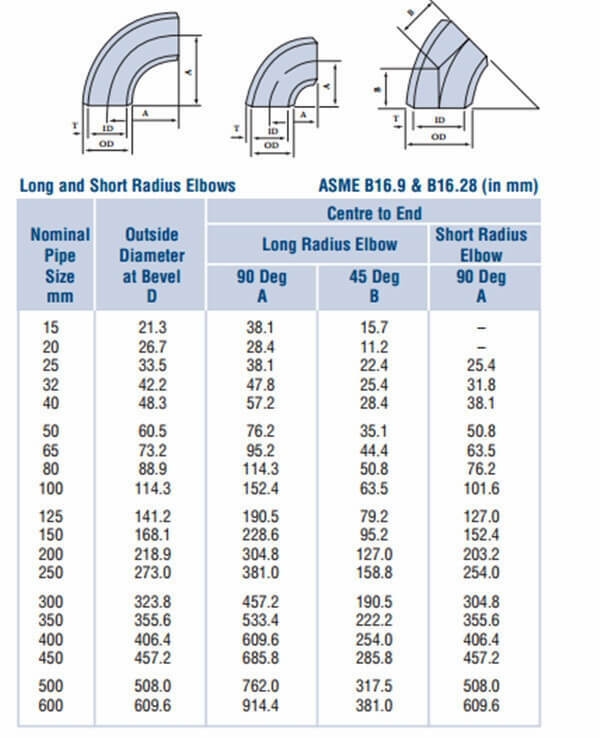 We can provide short radius elbows and long radius elbows. 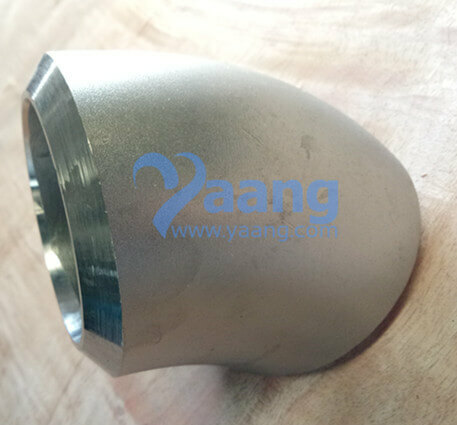 Usually, 45 Degree Seamless LR Elbow is made of duplex stainless steels, stainless steels, alloy steels, and more. 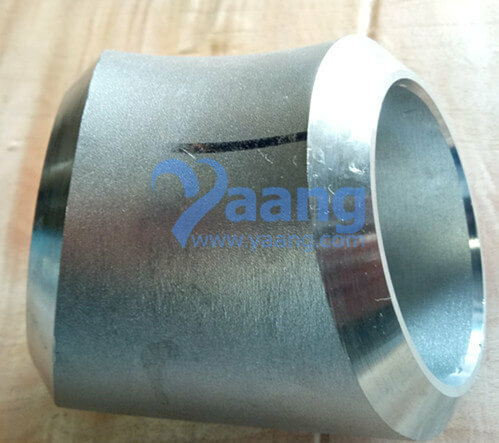 Where can we find the high quality ASME B16.9 ASTM A815 UNS S31803 45 Degree Elbow LR BE 3 Inch SCH160.